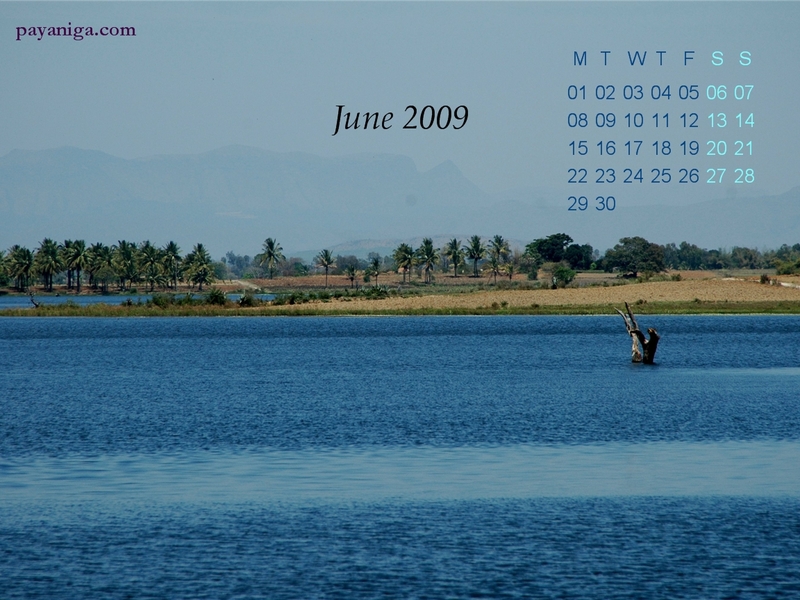 Your desktop calendars are the best among all available. I have been using them for last 4-5 months. Very nice!! When do we get to see your England / Scotland pictures?